It seems like I always tend to think we have a hold on our lives and our finances, and then we get comfortable with things and then BAM. $2,000 in medical bills sitting on our credit cards with no real way to pay them. I keep thinking that it can't be possible that such small humans can wrack up such large bills, but they do. 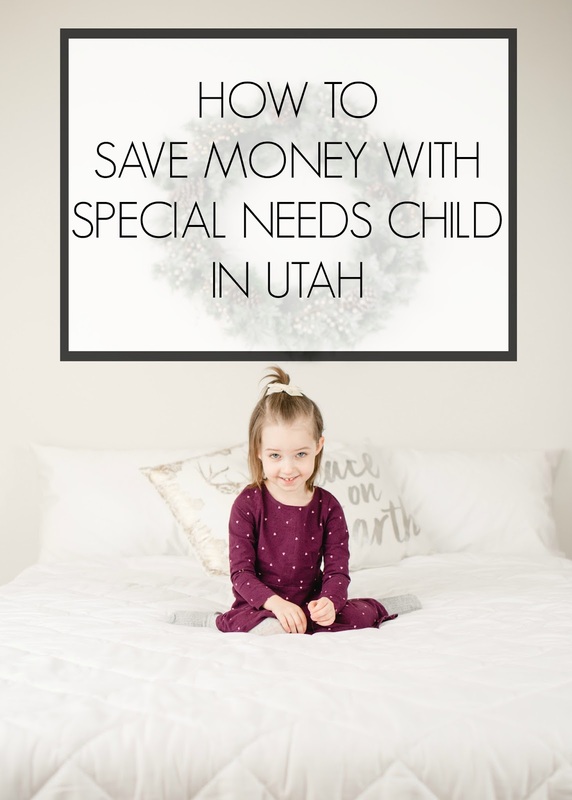 I've always been really open with you guys about finances and things in the past, and so I want to keep it real with you, let you know where we're at right now, and then share with you some ways to save money in the state of Utah to get your special kiddos what they need. Applying For Grant Money: We recently found out about the UnitedHealthcare Children's Foundation which was created to offset the cost of medical expenses for parents with needy children. 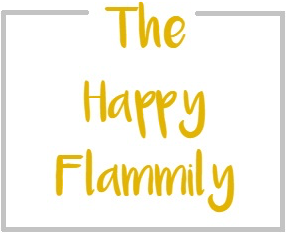 There are a bunch of different eligibility requirements you have to pass through, and have your primary care doctor fill out some paperwork, but then you submit it and wait to see what happens. We just submitted our application today, but I'm hopeful we'll get some sort of kickback from this. You have to make less than a specified income, which we do, and you have to have private insurance (aka not medicare or something provided from the government). I'll update on how this goes for us. Switching to Shriner's Hospital: We were told about Shriner's when we first moved here, but didn't get in with them because it would have taken a couple months to get an appointment, so we just went with Primary Children's out of ease. However, now that we've seen how expensive services are, we're now switching everything over to Shriner's. The beautiful thing about Shriner's is that if you can't afford it, you don't pay at all! We've heard so many good things and are excited about the future of free braces, mobility equipment, and PT, botox, and related services. Such a dream! We meet there for our initial evaluation on the 22nd and are super excited! They only work with Orthopedic needs though, so if your child has other needs like allergies, GI, cardiology, etc... Shriner's won't be able to help there! Getting Free Mobility Equipment: I really don't believe in paying full price for wheelchairs, gait trainers, etc... So many parents pay for this equipment, and then their child grows out of it, and it just sits in their home and collects dust. I have always gotten our stuff second hand through reaching out in Facebook groups, and other organizations. There is always someone giving something. Just ask! Medically Complex Children's Waiver: This is a dream if you can get on it. Basically medicaid for special needs kids without income restrictions. The catch is that enrollment isn't always open, and it's currently up for debate in congress whether or not they're going to keep and expand the program or not. I don't know all the details, but I've heard enrollment opens around May each year, so we're going to try and get in on that then if we can! Medicaid Spend Down Program: This is for families who are over the income to be on medicaid regularly. You can't be on any other insurance (which is why we're not on it since we get insurance through Derek's job and we can't take anyone off the plan until next year). Basically according to your income you pay a certain amount to be on Medicaid, and then you get all the Medicaid benefits (them paying for everything), after you pay your monthly fee each month. I've heard people pay $500-700 a month to be on this, but if you're medical bills are more than that each month, it would totally be worth looking into. I'm fairly confident that should everything go well at Shriner's we wouldn't have a huge need for this, and it wouldn't be worth it for us, but definitely something we'll think more about before enrolling in Derek's insurance again next year. DSPD: I'm not entirely sure what that stands for, but it's another medicaid funded program for people with disabilities. The catch is that there is a 7 year waiting list. So we get on the list now, and Em doesn't get services until she's 10. I know that I need to stop being lazy and just get on the list, but I'm torn between the fact that she might not even be alive in 7 years, and who knows if we're still going to be in Utah then either. I know those are both horrible thoughts... Fine, when my life calms down for 10 seconds, I'll get on the list. 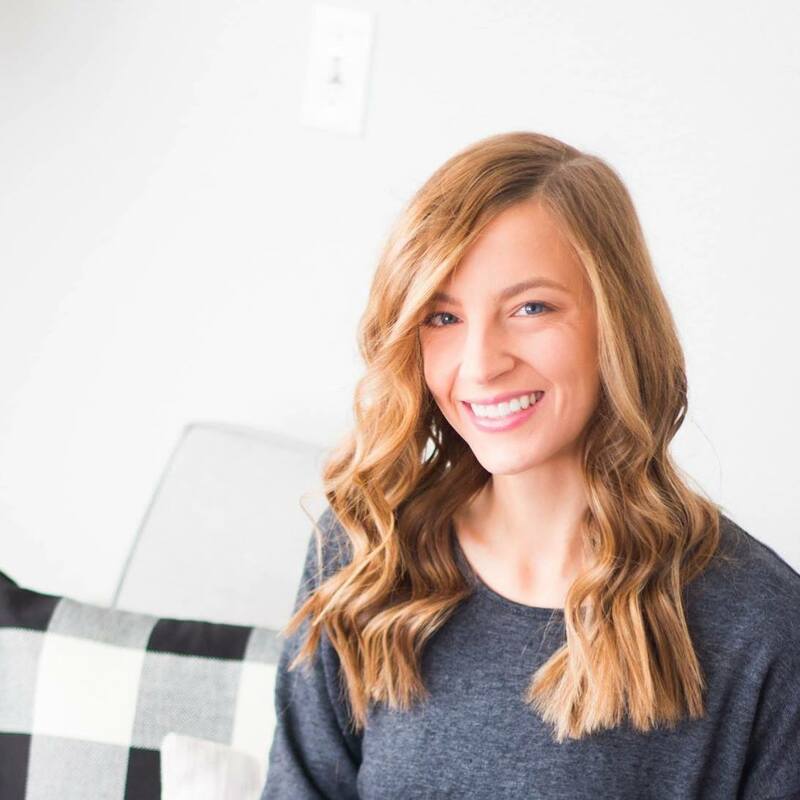 If you're a Utah resident and know of more ways to save money with your kiddos, leave them in the comments below so that other moms can benefit too! Em looks very healthy n happy. She should live a long healthy life just like any other child. Does her brain condition create health problems too? I was unaware of that. I had no idea. I really don't know what to say that could make you feel any better beside just leave it all in God's hands and know that if em made it this far already, miracles can happen. Just know God is in control and can comfort all fears.